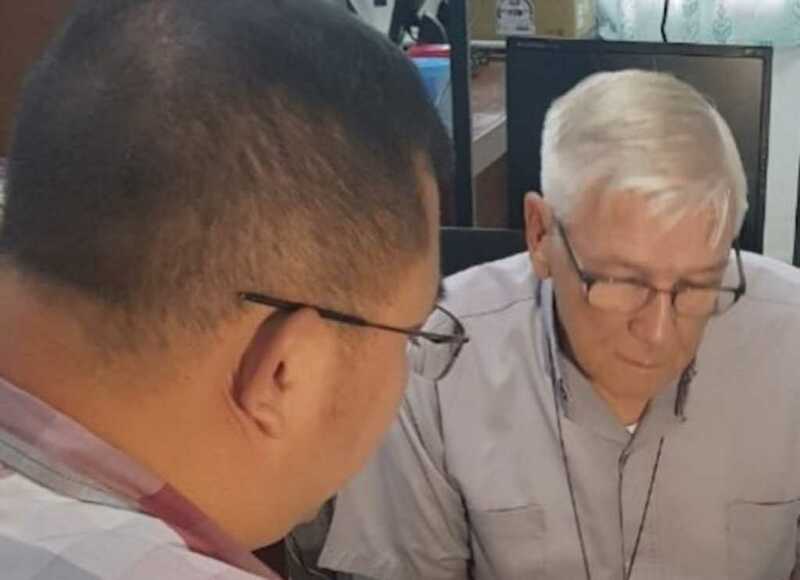 The U.S. Department of Homeland Security has arrested an American priest living in the Philippines for allegedly sexually assaulting at least seven altar boys. American officials apprehended the 77-year-old Rev. Kenneth Bernard Hendricks on Wednesday in the community of Naval, according to The New York Times. “We received information from U.S. authorities regarding the alleged sexual exploitation of multiple minor Filipino boys by Hendricks,” said Dana Krizia Sandoval, a spokeswoman for the immigration bureau of the Philippines. Hendricks allegedly assaulted a number of the boys living in the residence, telling his victims he would face imprisonment if law enforcement ever learned about his actions. The priest allegedly ordered the boys to take baths with him, either one on one or with others. An Ohio court had issued an arrest warrant for Hendricks, who formerly served in the Archdiocese of Cincinnati. He had been living in the Philippines for 37 years. If convicted on all counts, Hendricks could face up to 30 years in prison, according to U.S. attorney Ben Glassman, The Associated Press reported. Filipino President Rodrigo Duterte used Hendricks’ arrest to attack the Catholic Church as a whole, calling it “the most hypocritical institution” in the country.